Interior design projects are so much fun, and I want my clients to enjoy the process as much as I do. Whether it’s determining one’s particular vision or choosing from an array of stylish options, each step of the process is ripe with creative potential. I get to know my clients and their home, and strive to find the perfect match between what resonates with my clients and what best serves their spaces. I believe that window coverings are a special part of every room and that their impact on a given space is profound. Because of this, I’m thrilled to work with Smith & Noble designs. Their substantial array of products and options lets me perfectly fine-tune any room. When I’m not working with clients, I’m usually involved in an arts and crafts project or gathering more ideas and inspiration on design sites like Houzz. 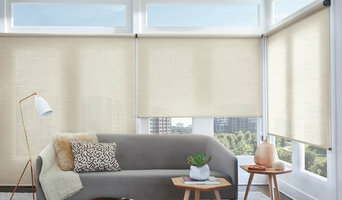 *Hunter Douglas Authorized Dealer* East Bay Blinds provides sales and professional installation of window coverings from leading manufacturers such as Hunter Douglas. Custom window treatments offered include Shutters, Blinds, Shades, and Sheers available in many shapes and styles, with multiple operating systems, including motorization. 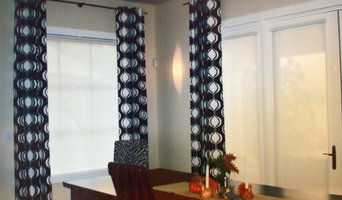 Our unique shop-at-home experience will provide you with samples and all the information needed to make a confident window treatment decision. We serve Napa, Solano, and Contra Costa counties. Our goal is to listen to your needs and provide the best possible solution that fits your lifestyle and your budget. Our salespeople are also certified installers so you never have to worry about subcontractors. 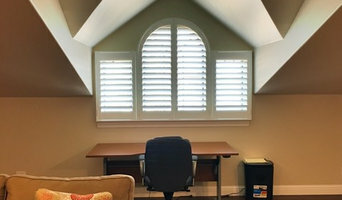 Authorized dealer of Hunter Douglas® window fashions.